A festival experience to compete and hear other High School Varsity Choirs. 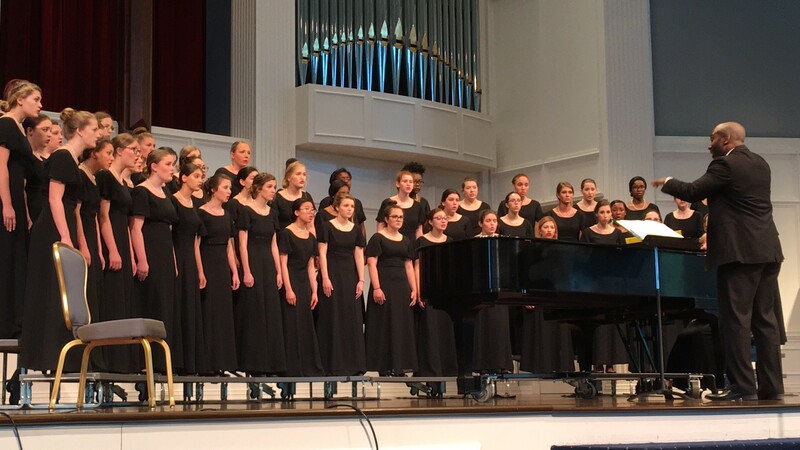 The dates of this festival are chosen to give you a final recording for the Texas Music Educators Association honor choir submission, as well as for the American Choral Directors Association. These acoustically superior spaces coupled with our recording technician’s 25+ years of recording vocal performances, may provide your choir’s finest recording of the year! Professional recordings of Festival di Voce performances have been included in the application of TMEA, ACDA & SWACDA Invited Choirs in 2014, 2015, 2016,2017 and 2018. Complete our Information Request Form to have detailed information emailed to you.